MARS (Motion Analysis and Recording System) is a computer application for motion analysis of hand movements recorded by a motion tracking system. MARS is used for signal acquisition and processing in a motion tracking system (trakSTAR (R) electromagnetic tracking system). MARS was developed by Amir at Clinical Learning and Simulation Facility and Medical Education Department at the University of Manitoba. 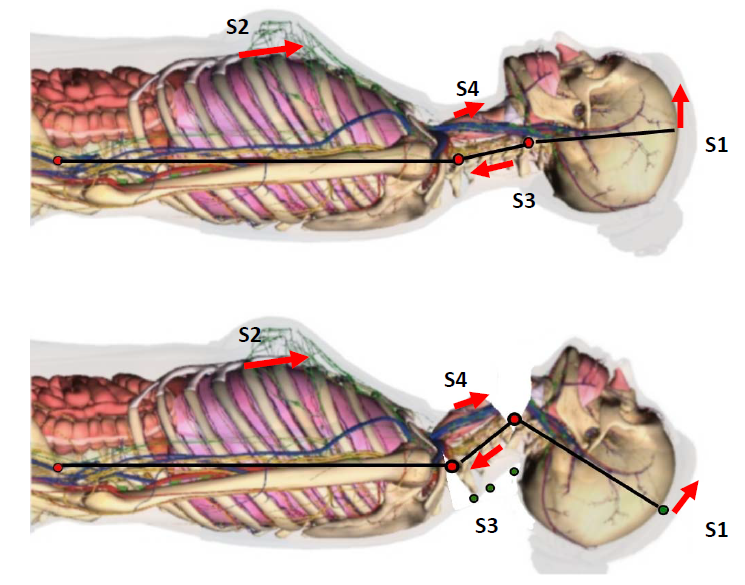 MARS was also used for analysis of the body movements on a dummy during intubation.